Most of the hard work is done just add cement & water to make concrete. 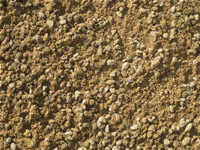 A cheaper alternative to concrete blend if you are only doing posts just add cement powder & water. Used to bed in sewage pipes. Can change in colour. Used to bed in agg pipe. Can change in colour. Used behind retainer walls & in soakage pits. Can change in colour. Blue metal rock. Use behind retaining walls & in soakage pits. Multitude of uses: Behind retainer walls. Rubble pits for sewage & run off water. 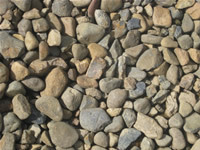 Worth a look as a Decorative Gravel. Looks good in a dry creek bed. 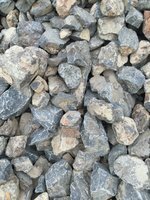 Large blue metal rock, used for stone pitching & larger drainage jobs. 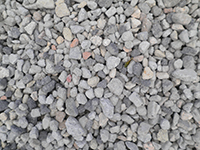 Recycled concrete, crushed. 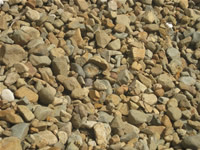 Use behind retainer walls or for cheap decorative gravel. 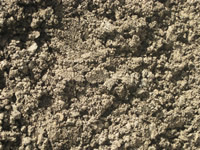 Recycled concrete, crushed. Use for crossovers & behind retainer walls. 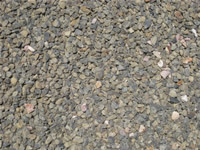 Recycled concrete, crushed. Use for crossovers & behind retainer walls. Up to 150mm.